“I like wine, because wine is good, and if it’s Chilean, even better!” Thus declared Tito Fernandez – El Temucano – one of Chile’s best-loved folk singers. See if you agree on a visit to one of the many wine-producing valleys in the country to sample a few of their acclaimed vintages. 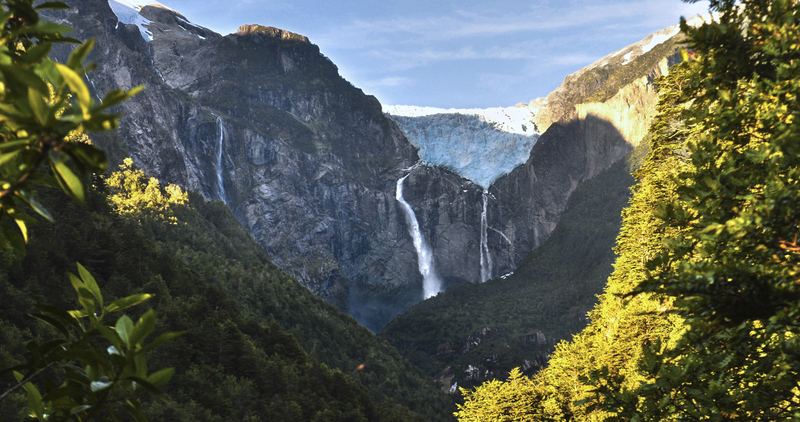 Come and experience the intense flavors of Chile! Start by tasting the cool-climate white wines grown in the coastal areas. See the astonishingly beautiful Casablanca valley, where a wide array of grape varieties dapples the landscape in varying shades. Explore the numerous vineyards of the central valleys, taste their wines directly from the barrel and rediscover the colorful carménère, a grape variety once thought to be extinct. Learn more about the elaboration of each wine from the enologists themselves. 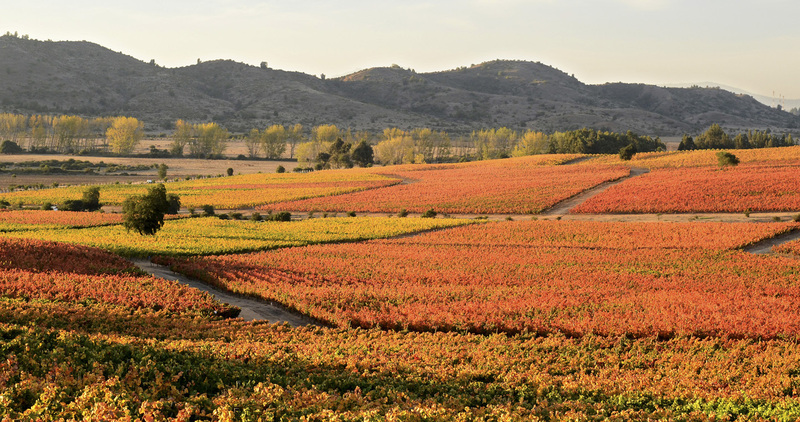 Prepare to be bowled over by the robust Cabernet Sauvignon reds of the Colchagua Valley and the surrounding area. These famed winery valleys will seduce the most discerning palates with their sophisticated wines. Round off your journey in the boutique vineyards of the south, whose dazzling, innovative blends will awaken your taste buds to a whole new world of wine! 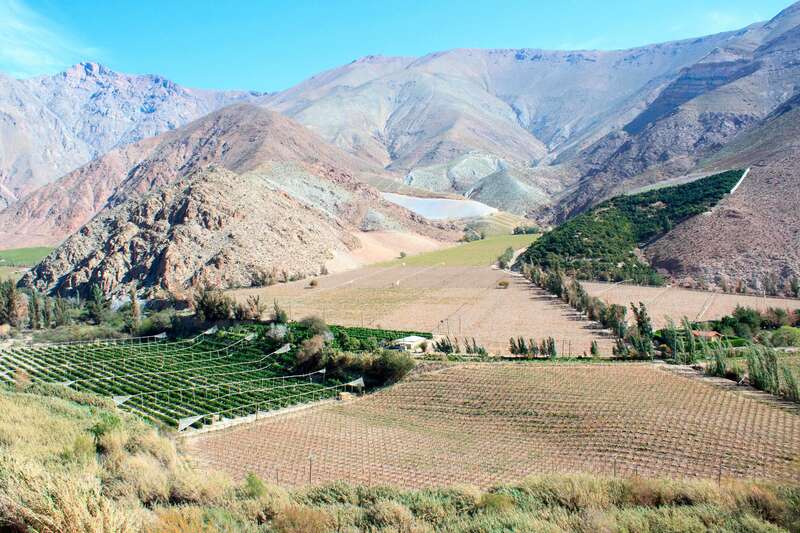 Pioneer boutique vineyard in the heights of the Elqui Valley. 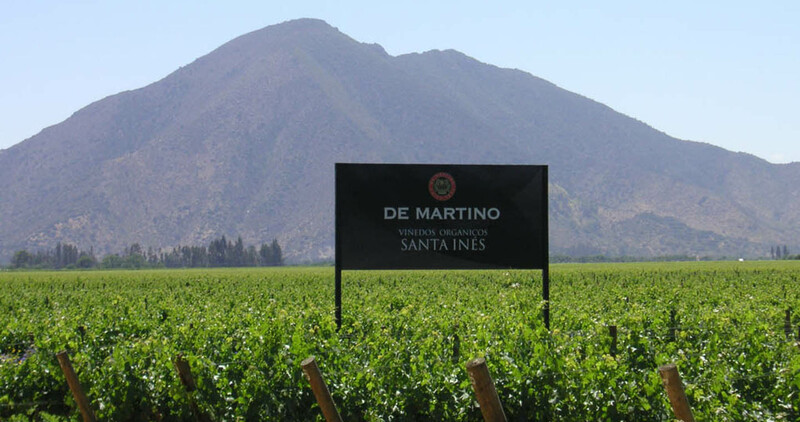 You can’t miss out on learning about the unique characteristics of this terroir, it is the largest winery in the north of Chile, the one at the highest altitude and with a semi-desertic climate that allows developing the full potential of the Syrah and Moscatel grapes. Enjoy yourself while you taste their wines in their laid back tours, where they work under an open-door policy so there’s no need to make reservations. 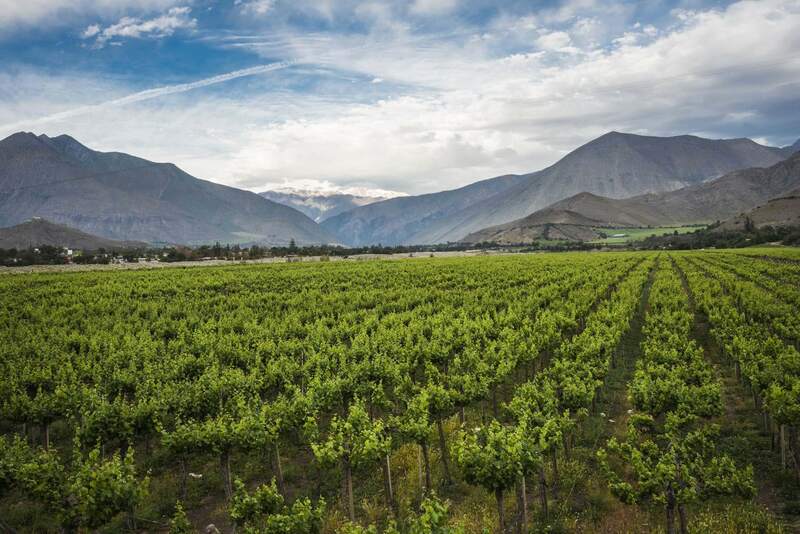 With four plantatations in different places of the Elqui Valley, their blends are an acclaimed mix of strong and fresh flavors that make their wines unique. 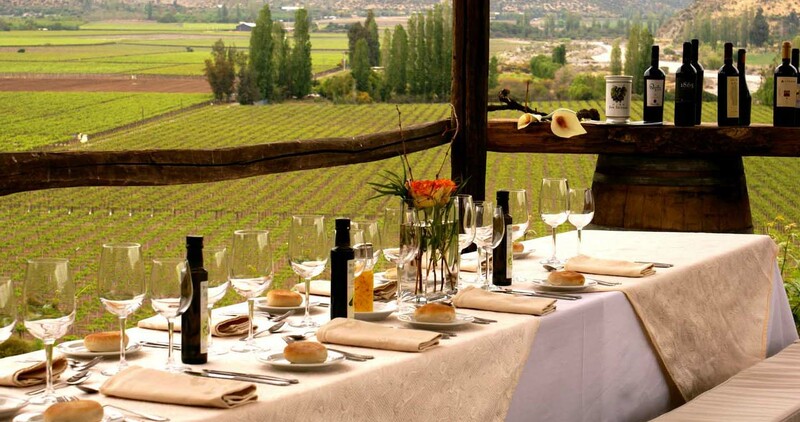 Visit their vineyards of Carmenere and Syrah, see their cellars and end your journey by trying their reserve blends. 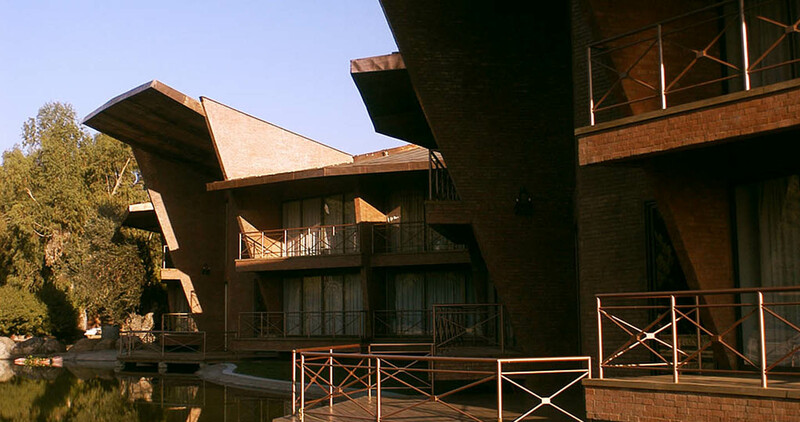 To visit them, you must make reservations at least 2 weeks in advance, respecting the norms of an intimate tour which allows a maximum of 8 people at a time. A vineyard with a limited production, but one with a great quality. Pioneering in the production of Malbec and Pinot Noir, with grapes that are 100% from the Elqui Valley and handled strictly with care. Visit it through their private tours, which are done with prior reservation. Get to know the aging process of their wines in barrels brought from France, America and Hungary, which gives their blends a unique touch. 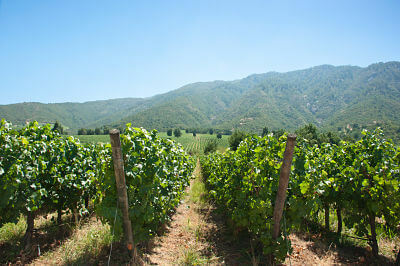 With vineyards in 5 different valleys throughout Chile, their wines are a great mix of flavors. Amaze your senses tasting their organic wines, which have been prize winners around the world. Visit their vineyards where you can interact with the typical animals of the area and even have romantic picnics. Pretend to be an enologist, prepare your own wine blends with the help of experts. As a result, you’ll get a delicious personal blend that you can take with you as a souvenir. With limited top quality production, their grapes are manually picked at night or at dawn. These are characteristics you’ll notice immediately in your mouth, given the fresh tones and amazing aromatic potential of their wines. 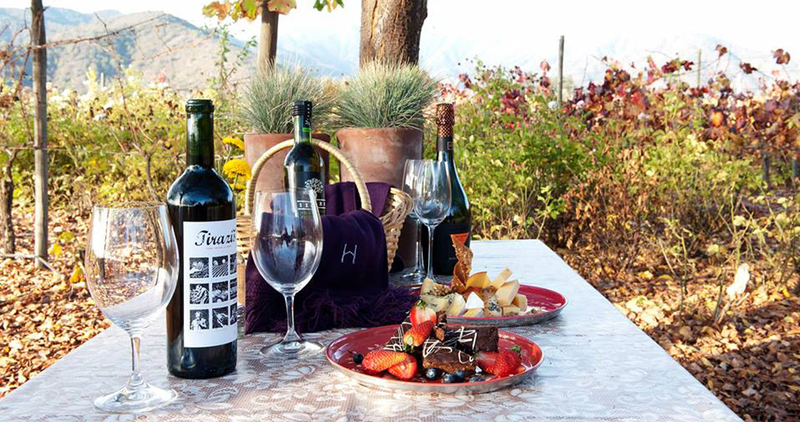 Horseback riding, trekking, biking or taking a ride on a helicopter above their vineyards, a visit here will always be a memorable experience that ends with a tasting of their blends. Relatively new boutique vineyard, but one that is already internationally acknowledged. Try their acclaimed Premium and Super Premium Sauvignon Blanc, which will feel like an explosion of flavors in your mouth. Be a part of the many wine tourism activities they have prepared for their guests, among which the direct tasting from the wine barrels and romantic nighttime walks through their vineyard stand out. 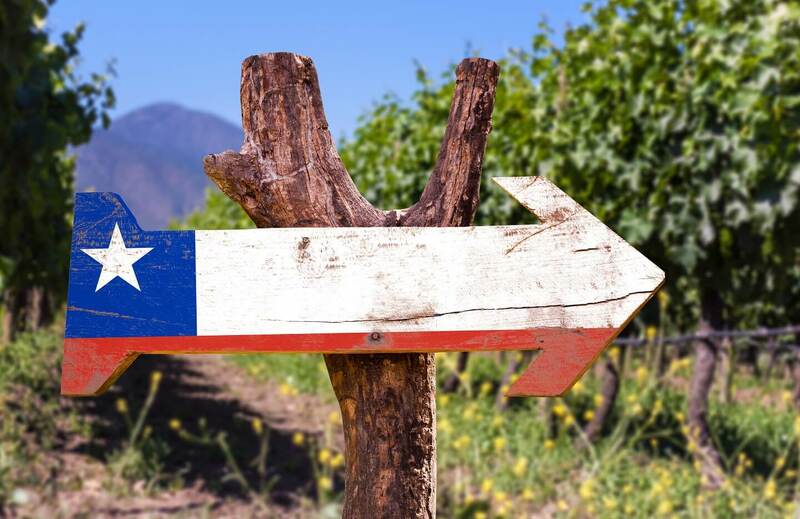 Known around the world for its immense wine production, come and enjoy the best flavors of Chile in the Casablanca Valley, sitting between the coastal mountains and the Pacific in the valleys of Chile’s central area. This fertile valley is characterized by the refined preparation of white wine in its Chardonnay and Sauvignon Blanc varieties. 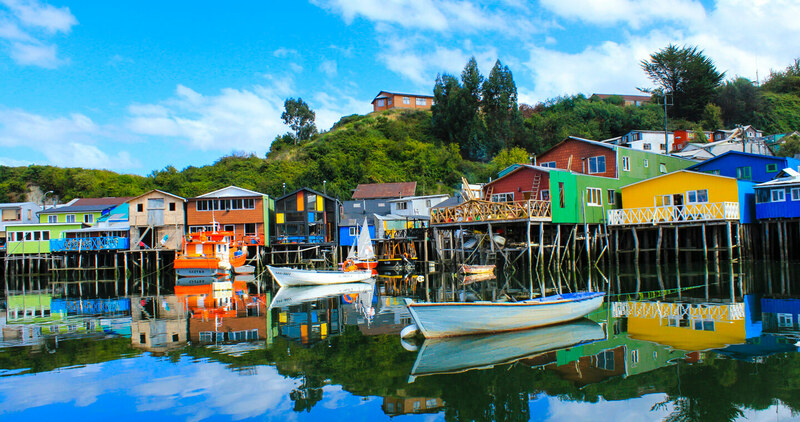 There is a glass of white wine waiting for you in the many wineries that fill the beautiful vineyards of Chile’s central valley with flavor not to be missed. And if you are in the Casablanca Valley, don’t forget to pair the wine with the most sophisticated local food in any of the area’s many restaurants. A true festival for your senses! 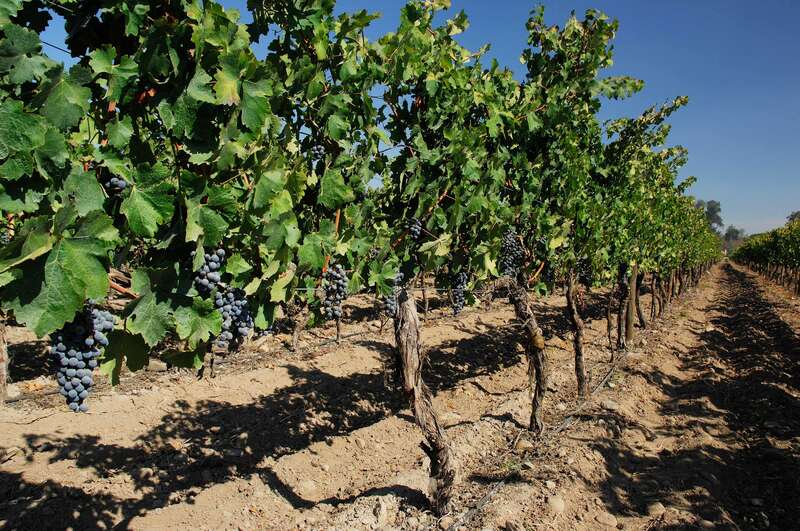 Pioneer in the introduction of fresh climate reds, their specialty is the production of Pinot Noir, Syrah and Sauvignon Blanc. Enjoy one of their blends on the terraces of their vineyards that look out over the amazing Casablanca Valley. Be part of their tours led by enologists from the vineyard, get to know more about their sustainable work and relax at a country-style luncheon accompanied by their strong wines. Visiting the ranch where the vineyards are is a unique wine tourism experience. You can visit the vineyards on a horsedrawn carriage, walk around their gardens, which have different grape varieties, visit the wine museum, taste their blends and enjoy a typical countryside welcome. 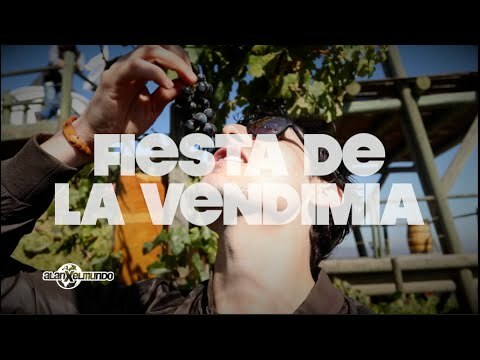 Be a part of this colorful touristic concept that aims to show the wine production traditions to all the family. Visit it with your kids, here the little ones will find story-tellers and activities prepared especially for them. Specializing in sparkling wines, you must try their bubbly bottles made with grapes that were permanently exposed to the sun and manually harvested which give their wines a distinctive seal. Visiting this wine tourism center is enjoying a three-course visit. Enjoy the elegant dishes from their experimental restaurant, shop around their gourmet store and visit the didactic winery where the Tirazis, a Syrah from the Casablanca Valley is produced. In this last stop, learn from expert enologists about the entire wine production process and end your adventure with a seductive glass of wine. This is a pleasure that can also be guided by a sommelier in a quick blend tasting. Set inside the La Campana Biosphere Reserve, they have a unique biodiversity which is reflected in the strong character of their wines. Try one of their limited edition and international prize winning wines. 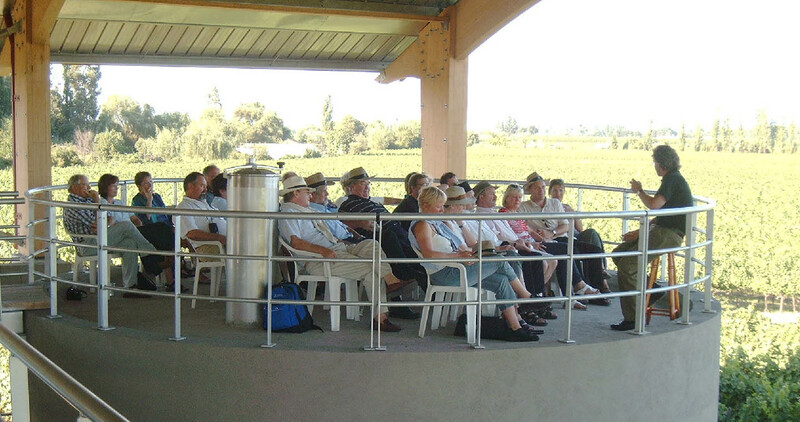 Their tours include a walk through the vineyards and the surrounding area. Enjoy the native flora, hearty countryside lunches and wine tastings. Its local architecture pays homage to Santiago’s Central Market and its eclectic wine making design enables the production of smaller batches of wine. Try their blends and spirits, which will for sure be a one of a kind experience. Surrounded by native forests, take the time to enjoy their beautiful reservoir, home to more than 24 species of birds. In the middle of this wonder, you can taste their different wines, macerated with handmade chocolate. Be amazed by the incredible view of the Casablanca Valley from their manor. Visit their acclaimed barrel room built inside a hill on high ground with a naturally controlled climate, something which guarantees a one of a kind quality and flavor for the wines. Ambassadors of wine tourism, they invite you to visit the vineyards with nice horseback rides, trekking or walking in groups, tasting different wine blends on their terraces and taking part in the grape harvest in March and April. Expert in the production of cold weather varieties, they harvest the grapes of their white wines only at night. Pamper yourself and try the robust and unforgettable flavor of their Sauvignon Blanc, Chardonnary, Riesling, Pinot Noir and Syrah varieties. Take a walk around the vineyard with your family, you can have picnics, enjoy the playgrounds and spoil yourself with a private tasting of their blends. Concerned with contributing to sustainability and the environment they use state-of-the-art technology to create their wines. Try their novel creations among which an exotic Pinot Noir stands out. Visit their vineyards and cellars on guided tours and enjoy a good meal, as well as the love for wine at their rural barbecues accompanied by their sophisticated blends. 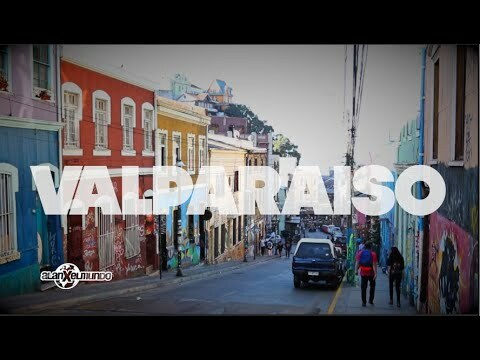 Enjoy the texture, colors and flavor of the Cachapoal Valley. The high temperatures of the summer and the heavy rain in the winter are perfect ingredients for an exquisite red wine, the specialty of this area which will win over your palate. 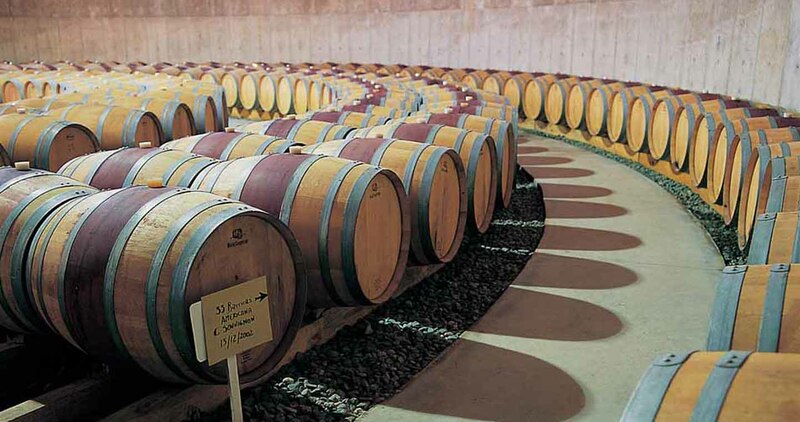 You can take several guided tours through important wineries that produce excellent wines, especially the emblematic French variety which was reborn in Chile, the Carmenere. 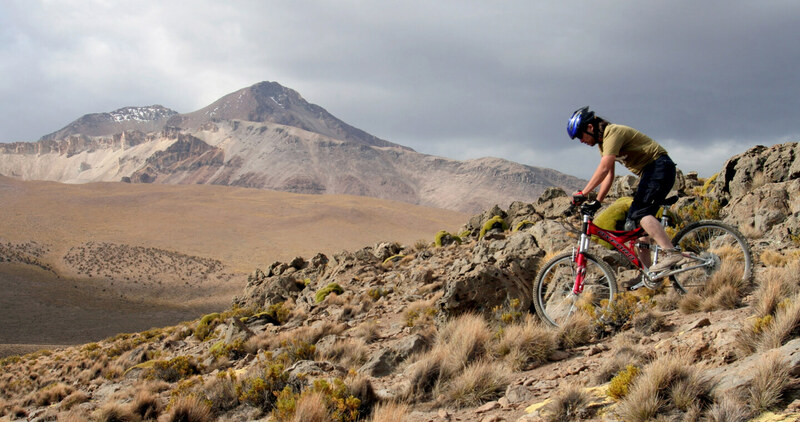 Some tours even include horseback rides, outdoor barbecues and mountain biking. Boutique vineyard that invites you to discover the flavors of the new world with hints of elegance and sophistication. Make a toast with their powerful reds, which reflect Chile’s potential as a world-class wine producer. Leave daily stress behind and visit this vineyard. Either on horse or on a bike, its beautiful sights and country luncheons are a natural remedy for stress. 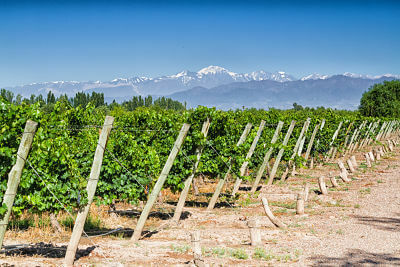 One of the country’s most famous valleys, the Colchagua Valley, set at the heart of the central valley, is the icon of wine production in Chile. 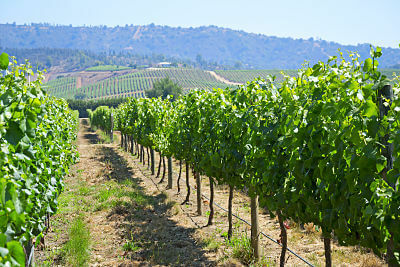 There are several wineries in the valley that offer tours with amazing wine tasting. 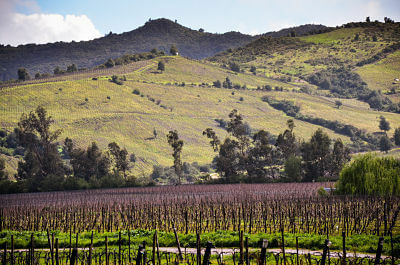 The Santa Cruz Vineyard is one of the most emblematic in the area. A cable car takes you to the top of the Chamán Hill where you can see constellations at the observatory of the same name. You can also visit the automobile museum and learn about the different periods of Chilean history visiting the thematic museum. 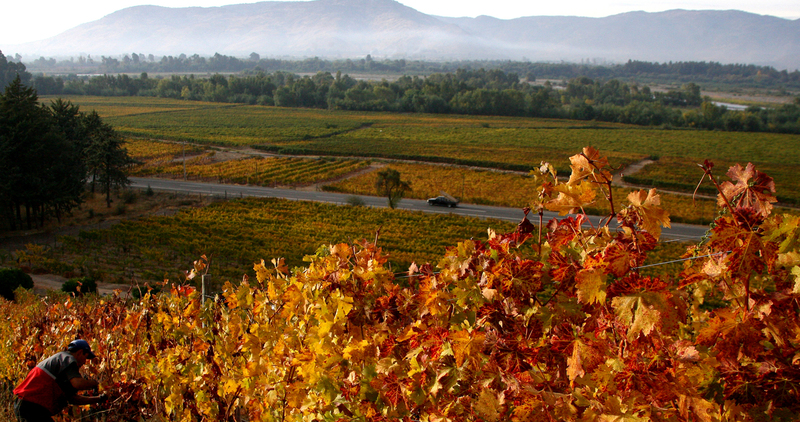 If you like fine dining, good wine and culture, then Colchagua is your ideal destination. Right in the middle of a magical setting, this vineyard provides an unforgettable experience for the palate and the soul. Enjoy their organic wines prepared with premium grade grapes harvested using sustainable practices. Be a part of the adventure of visiting their amazing tourist attractions, which include trekking up the Chaman Hill, nighttime visits to the astronomical center of the same name and wine tasting under the stars. Set in a small horseshoe shaped valley, which enriches their vineyards that are planted on clay soil mixed with volcanic rocks. Taste their blends of a unique consistency and toast with their Syrah, Sauvignon Blanc and premium “Tacon Alto”. 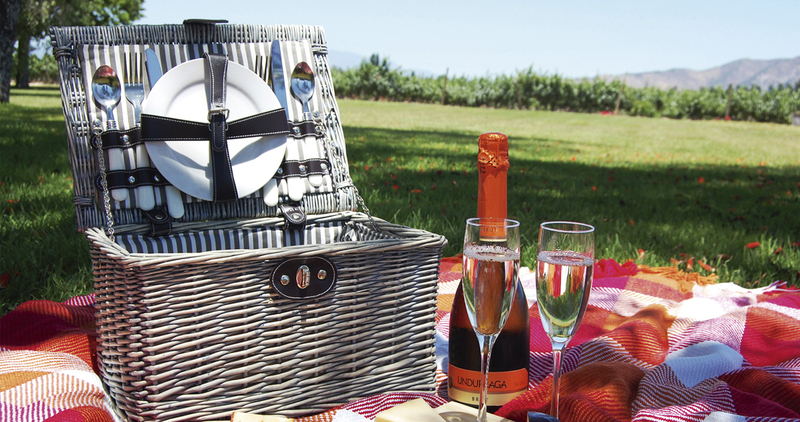 Explore their vineyards, take your bike around their hills and have a picnic by the reservoir. When the sun sets, visit the cellars where you’ll see how its semi-transparent facade gets a life of its own and lights up at night. With extensive and beautiful gardens which follow the colonial architecture, this vineyard offers a wide-range of options. Try their delicate wines, have lunch at the local restaurant or take horseback riding classes in the middle of their plantations. Under the concept of creating wines that respect the environment and their family tradition, you have to try their blends that have their own seal and strong roots to their lands, facts that have made them well known in over 40 countries. Explore this vineyard or “place of gold” located among the gorges with small micro-climates which enjoy the coastal breeze and have a drip watering system. 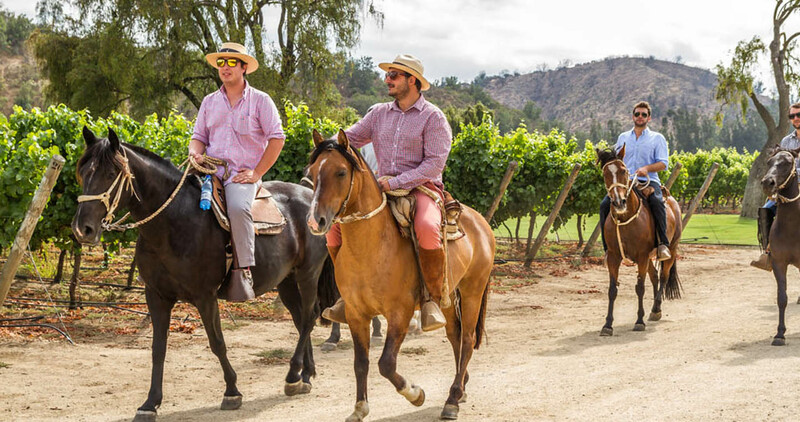 Get to know the perfect fusion between man, experience, land, climate and state-of-the-art technology and enjoy activities such as horseback riding, trekking, mountain biking and amazing food to pair with world-class wines. Discover how gravity plays a crucial role in the careful creation of the wines produced by this vineyard and be amazed by the wonderful landscape where wine production and design are combined. The tour takes a little more than an hour and you’ll be able to learn about the wine production process and end the tour with a wine tasting. You can’t miss it! With a rural environment and high-end equipment, live a unique moment learning more about wine through your experience and with your senses. Be part of the grape harvest, make your own wine, participate in blind tastings, learn to pair wine and food and take a horseback ride with your family and friends. Visit one of the most traditional vineyards in the Colchagua Valley, with a beautiful historic manor and the oldest winery in the area. The vineyard has a boutique hotel, a restaurant and a polo pitch. 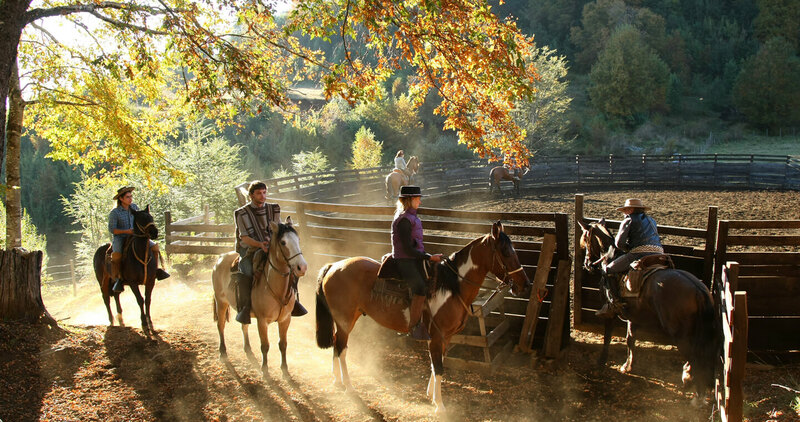 Enjoy their wine tasting tours, take a carriage around the plantation or be amazed by a Chilean rodeo show. Praised worldwide for their old French vines, taste their powerful Cabernets together with a honey and olive oil tasting that they also produce. The experience will be hard to forget. 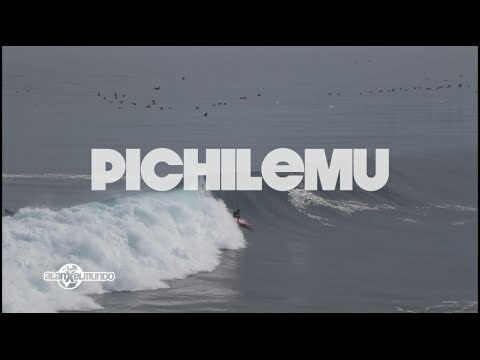 Close to Pichilemu, discover their innovative cultivation system, which includes their own weather station and tours around their cellars where you can drink the vineyards latest creations. 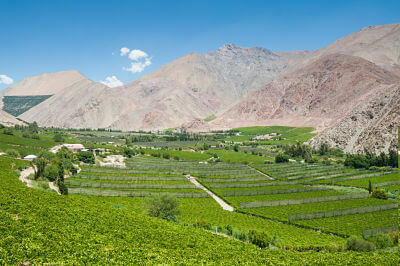 There isn’t another wine producing landscape like this in Chile. 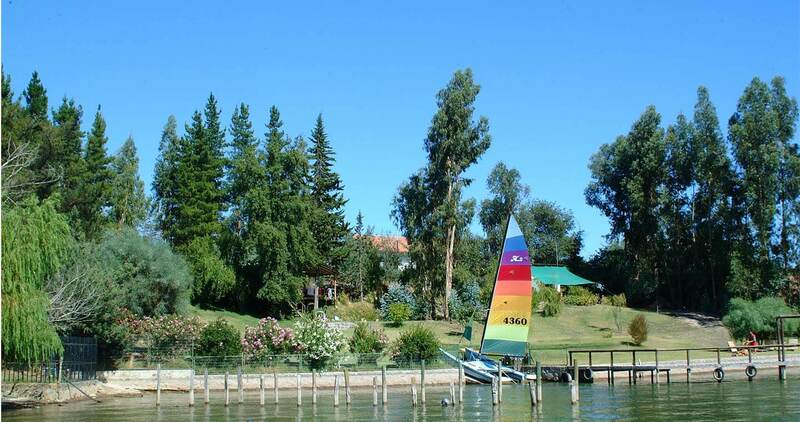 The Itata Valley is a small treasure hidden in the south of Chile. Visit small holdings where vineyards appear between their pine trees. 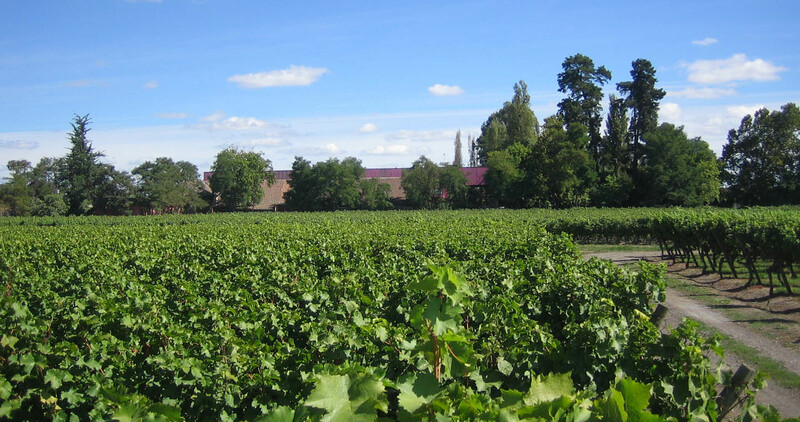 With a relatively new tour that is increasingly incorporating tourism, the Itata keeps the history of Chilean wine production in its vineyards. Some of Chile’s most daring wines come from the Itata Valley, where small producers will show you artisanal wine producing processes. Pipeño is one of the best examples, which is sold by the jug and has become a national reference at specialized stores in cities like New York and Paris. This organic family vineyard, located in the Itata Valley is known for creating sweet wines with hints of raspberry and blueberry which are a true dessert for your palate. Try their wide array of varieties, which run from Cabernet Sauvignon to Gewürztraminer. 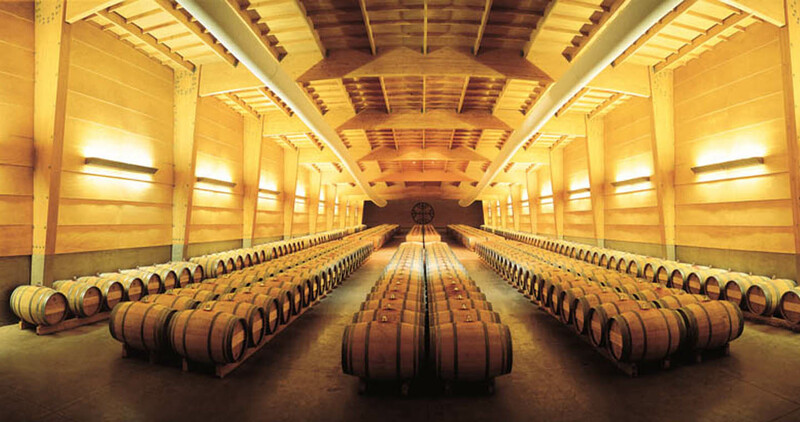 Join their guided tours through their oak paneled rooms where, accompanied by the enologist you can taste some of the best blends of the brand. Prepare to be surprised by this boutique vineyard, which works with 9 different varieties in the production of their wines and mixes French and American barrels. A crazy move that achieves particular white wines that you can’t but try and celebrate. Join their tours, intimate in nature, which require a previous reservation; their enologists will teach you to differentiate the textures and flavors of each one of their drinks.